checkout the latest blogs and products! 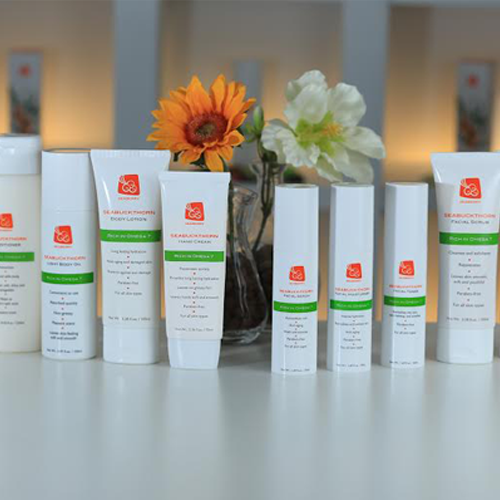 Take A LOOK INTO THE MORNING ROUTINES AND PRODUCTS OF SOME OF OUR FAVORITE WOMEN. FIRST UP, MEET WIFE, MOTHER, HAIRSTYLIST AND SKINCARE ENTREPRENEUR, ELYSE MARIE OF ELYSE MARIE BOTANICALS. 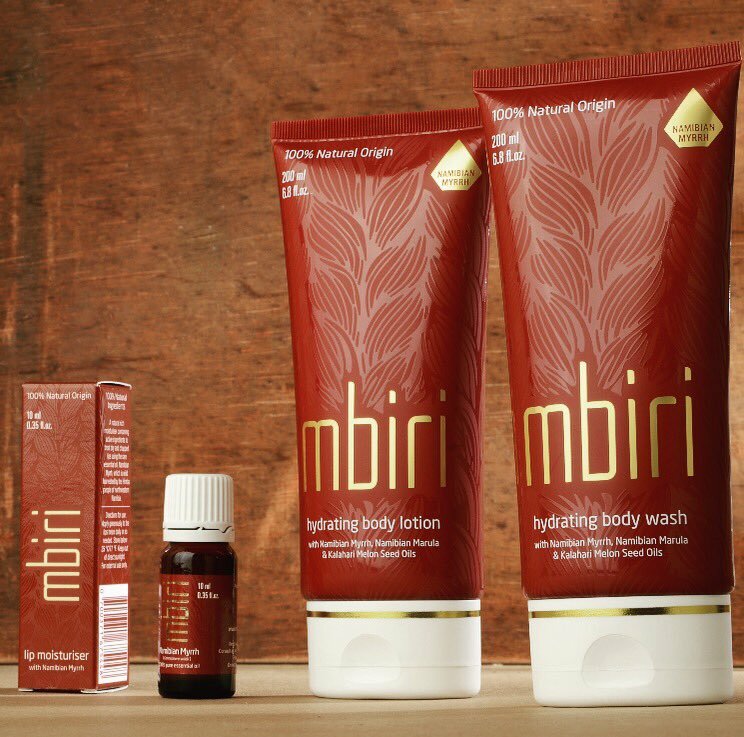 Mbiri™ prides itself on using natural Namibian plant ingredients. The core of the brand lies in Namibian Myrrh, which is wild-harvested by the Himba people of northwestern Namibia.